Do you know how GST is impacting your business? 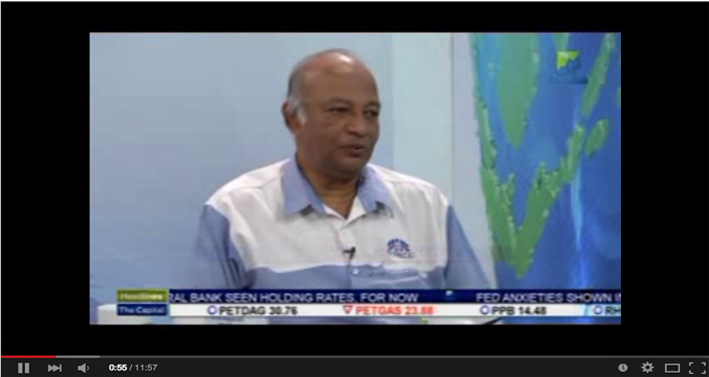 Having a good understanding of GST is important to ensure business continuity. Have you prepared your business for GST implementation? Do you know how to do so? 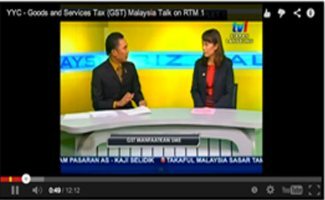 Are you aware of how and what must be done to comply with the GST legislations? 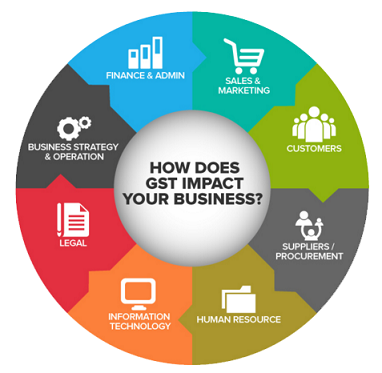 Do you know that GST is affecting all aspects of your business? Yes, all departments and not just your accounts department. Are you taking any action to gain knowledge or help or from the experts to get this done for your business? 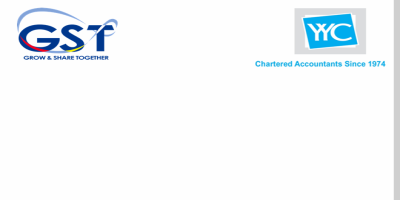 - Impact on corporate planning, treatment of tax, review & trade arrangement. - Practical Learning with Step by Step Easy Implementation. This is an intensive one (1) day GST Accounting Training which will prepare you and your staff in applying correct GST treatment and tax codes on business transactions to ensure that your company's GST Return is generated correctly. At the end of this workshop, you will be able to reflect on the knowledge learnt and implement it into your business in real time. 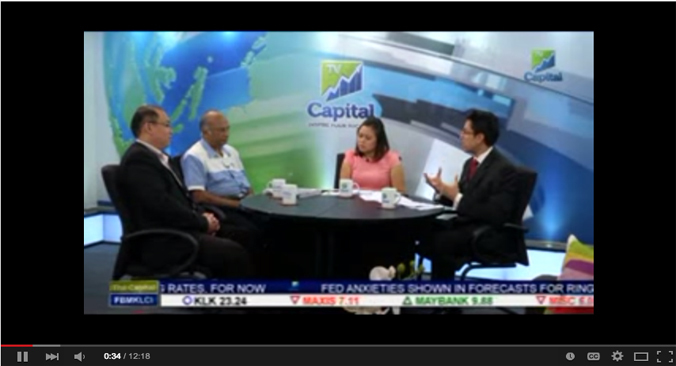 How are we different in preparing you to gain a comprehensive understanding of GST? Who we are? 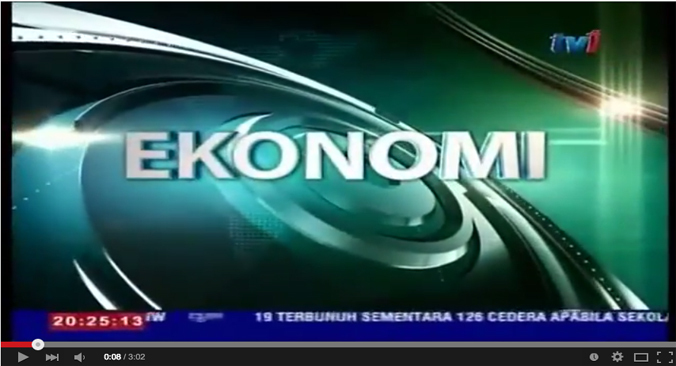 How do we help companies in GST? What do you need to know how to file a GST return? Find out what you need to know about tax codes and accounting treatments. Find out how to file your GST returns. "This is a specially designed hands-on workshop that helps you in understanding GST tax codes and be able to apply it correctly to generate correct GST Return. 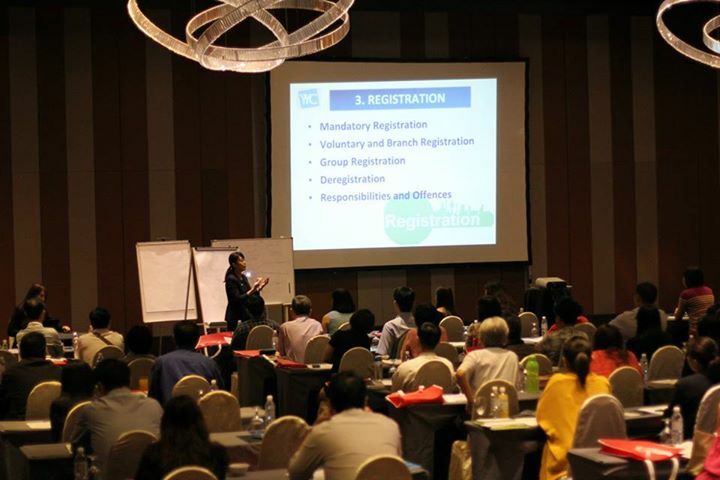 The 1 day workshop aimed on helping you to minimise error in GST accounting and submission." ü Get practical training that can immediately guide you on GST tax codes and GST Return Submission. ü Through the 1 day tax codes training, you will be surprised that you can implement the learnt tax code easily and with enough confident to do GST accounting. ü Equip yourself and your business with GST knowledge to avoid unnecessary time and resources needed to rectify GST errors. ü Save yourself from penalties for filing incorrect GST returns by gaining valuable insights on major GST risk areas and common errors. Business owners and professionals, for example accountants, accounting staff, operation managers, general managers, financial managers, finance personnel, sales, procurement and marketing people, logistics staff, IT personnel, system consultants and others. Seri Petaling, 57000 Kuala Lumpur. 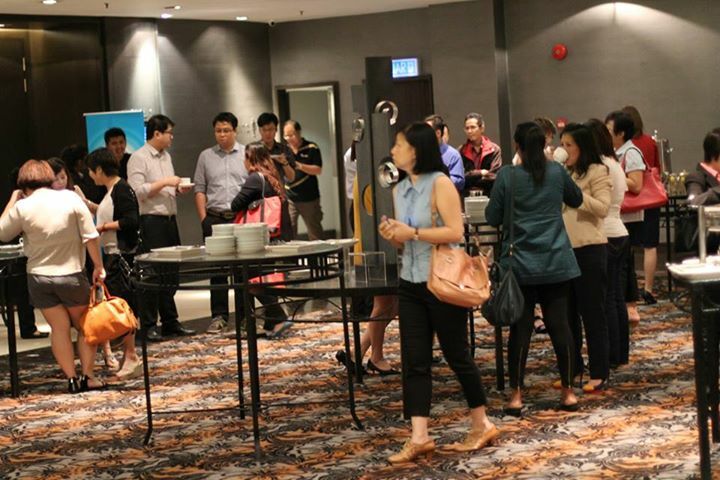 Drop your contact here to get more details about the GST Accounting Workshop. Check out our different approach that rendered proven results for successful GST implementation. The courses I attended are very knowledgeable and useful for SMI and are able to assist our company to set our position when GST is in enforce. This workshop answered many of my doubts, such as problems on costing. Also gave us the opportunity to prepare beforehand, furnished me with the concepts and I am better prepared for GST. Today's talk enabled me to have deeper understanding on the implementation of GST, especially on where to start and steps in preparation for GST, such as preparing tax invoice. Overall,this course provides us basic knowledge and concept on GST, real life experience is neede to undergo GST in the future. I was very impressed by the presentation made by Mr. Jacky Chan. Personally I feel that Jacky did a good job by making the talk very simple and yet had the message put through even though there are still tons of problems which we may not understand that well until we see them in front of us. 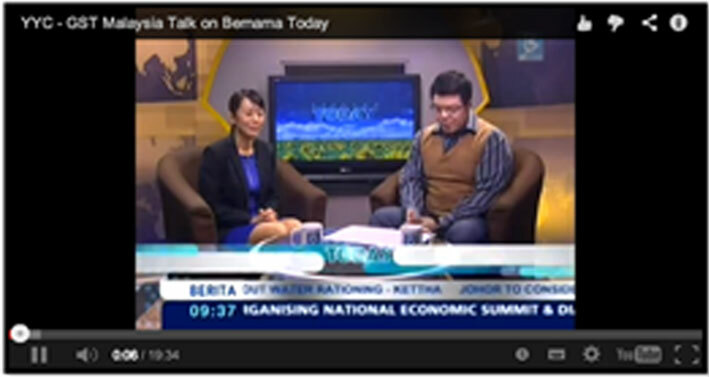 Today's talk gave me further understanding on GST. The speech delivered by the speaker was very clear and vivid. I have gained basic knowledge about GST from this talk, such as what is input tax and output tax, what is subject to GST and what is not subject to GST, now I know what is the next step to take. This course benefited our company because it is divided into several modules covering from overall preview, implementation of GST to invoicing and pricing, with six modules, we can learn everything step by step. 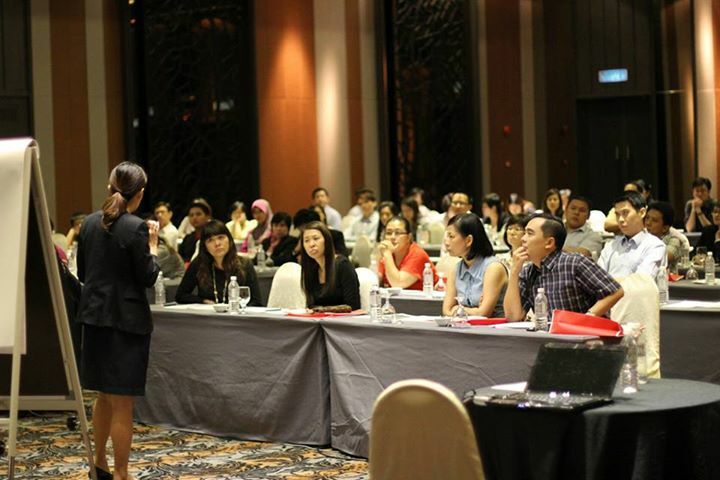 Take a look at our previous successful workshops. 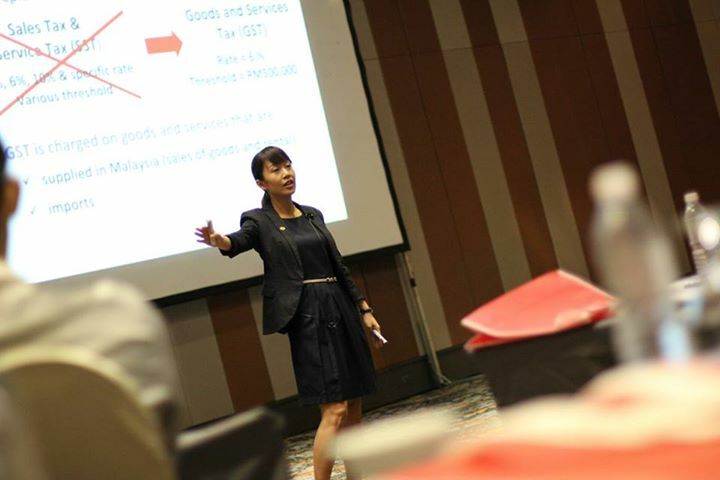 Yap Shin Siang, also fondly known as Shin Yap, is regarded as one of the leading experts in Malaysian GST, she is a licensed auditor, tax agent and has passed the GST examination conducted by Royal Customs Malaysia and the Malaysian Institute of Accountants (M.I.A). She has been featured in many GST interviews on various media, which includes RTM 1, Bernama News, NST, SME News, China Press, Harian Metro and many more. 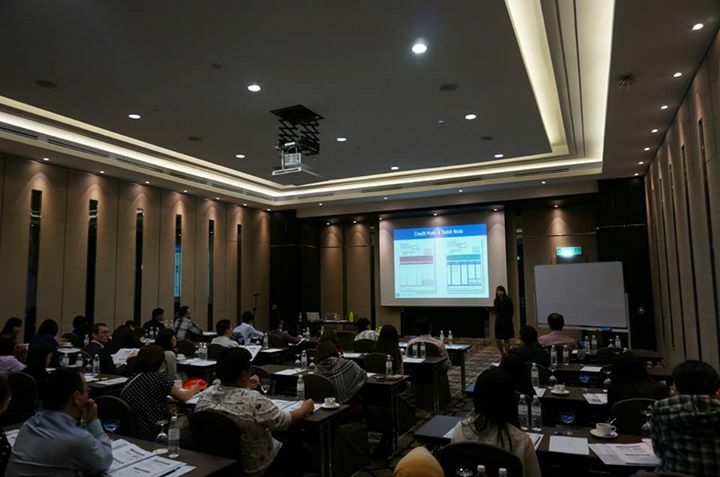 Shin is also a frequent speaker for seminars on GST organised by China Press, Nanyang Siang Pau, MIA and various trade associations such as Malaysia Retail Chain Association (MRCA) and Master Builders Association Malaysia (MBAM). 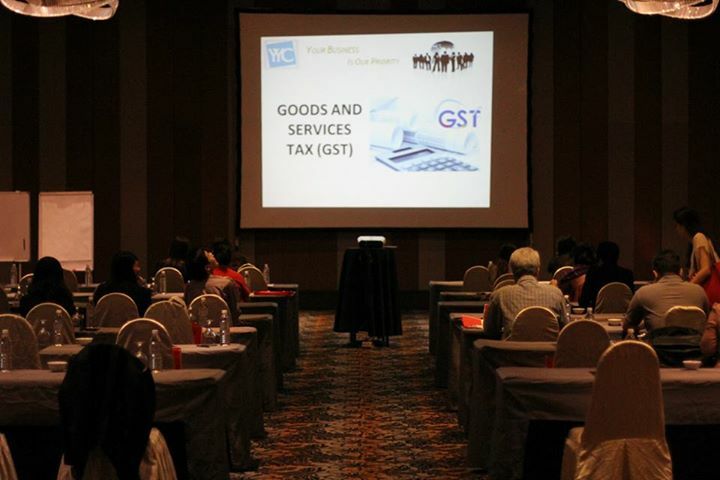 To date, Shinand her team of GST Consultants have conducted over 300 GST seminars and workshops, trained over 10,000 participants including business owners, senior management, finance / accounting staff and other professionals from more than 2,500 organisations. GST Trainer Jacky Chan has passed the examinations of GST Tax Agents organised by Royal Malaysian Customs Department and Malaysian Institute of Accountant (M.I.A) and he is an approved training provider by Pembangunan Sumber Manusia Berhad (PSMB). 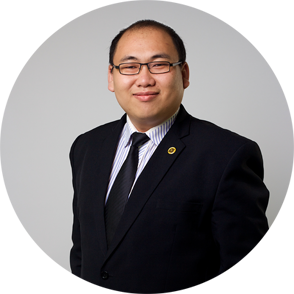 To date, he has conducted more than 300 GST workshops and seminars; Along wIth Shin, Jacky works closely woth Singapore GST Consultant to design GST Programs for Malaysian businesses and helped many SMEs in understand ing and implementing GST to avoid unnecessary mistake during GST implementation. 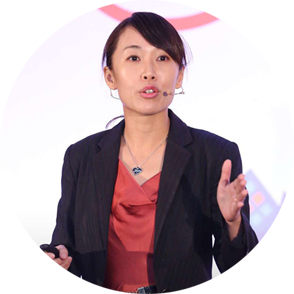 Jacky Chan has more than 10 years of Accounting, Audit, Taxation and Business Advisory experience in several industries such as Licensed Manufacturing Warehouse (LMW), Manufacturing, Construction, Trading, Logistics and Government Institutions. He handled many tax audit & investigation cases in dealing with Inland Revenue Board and Royal Malaysian Customs Department. Besides, he also assisted many companies in Corporate Tax Planning.